I still have my originally copy from when I was a child. The spine’s broken and the pages are beginning to fall out. It is one of my dearest treasures. It’s poetry for children and adults on a standout level. In my opinion Shel Silverstein is one of the best poets of all time. 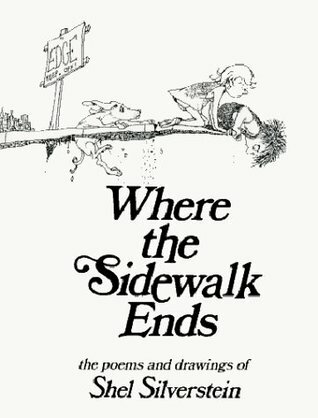 Everyone should read at least one poem from Where the Sidewalk Ends. My personal favourite from this collection is ‘The Garden’.